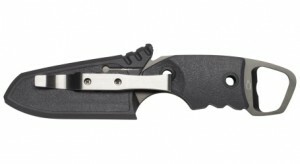 The sheath has a reversible pocket clip, so it can be switched to work for carrying it on the right or left. The sheath has drawn some criticism in some reviews. The knife snaps into the sheath with the ridges at the top of the blade. But this does require a bit of force to get it in and out. Personally, I like that (I own one of these). 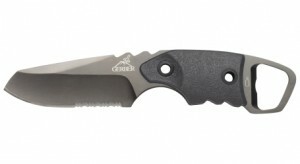 The Gerber Epic is well seated and it stays in without falling out. But you defiantly don’t just ‘drop it in’. 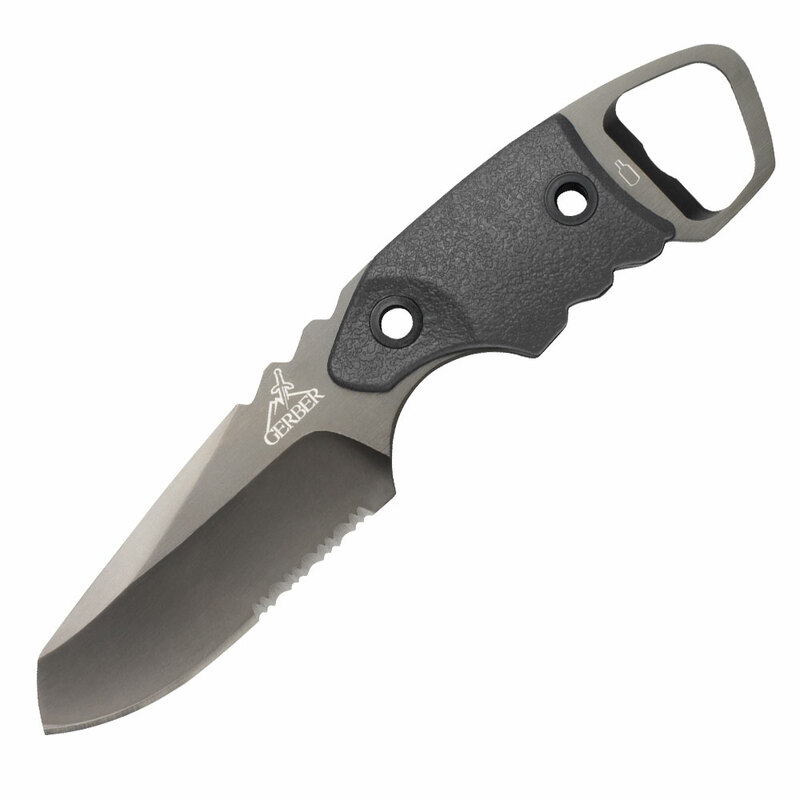 The other point of criticism was over the blade scoring the sheath after extended use, while sliding in and out. I’ll have to watch it and see how much of a problem this becomes. So far, I don’t think this will be a huge problem.